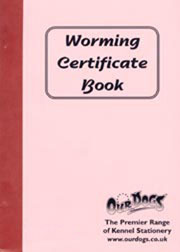 Gundog Health and Welfare aims to provide concise guidance for those who aspire to acquire a healthy puppy as well as existing owners of gundogs so they might be reasonably informed on how best to ensure their dogs live healthy, happy, active lives and are able to assure their immediate care should they become ill or injured. Tony Buckwell (BVet Med, DLAS, MRCVS) is a veterinary surgeon who worked in mixed, predominantly small animal practice, prior to a variety of senior management roles in industry, with a large animal breeder and in academia, each relating to the veterinary care and general welfare of a variety of animal species. 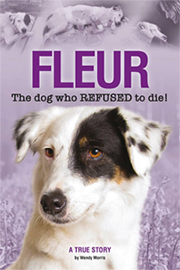 Tony has a life-long passion for dogs, natural history and country pursuits. Tony volunteers his expertise to the Kennel club and regularly writes for Shooting Times magazine, answering questions on the health care and general welfare of working gundogs. 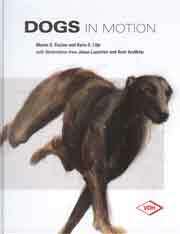 This masterpiece is compiled from the scrapbooks of H Reginald Cooke who, during the early 1900s was intimately connected with all the developments which make up the present structure of the Working Retriever. It offers wonderful historical and anecdotal gems and the text is splendidly complemented by a fantastic collection of photographs from the time. 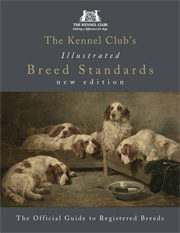 Full of essential and historical information on dog breeding, field trialling and showing as well as offering a rich such a rich collection of pictures, it is a vital example of gundog heritage which must not be allowed to disappear from view. 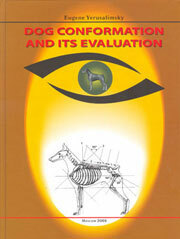 The book's one hundred and twenty seven pages contain detailed chapters on: Setters of Yesterday and Today. - The Setter in Art. 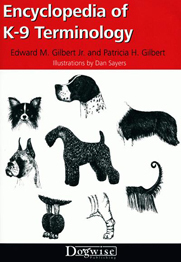 - Early Llewellin Setters in America. 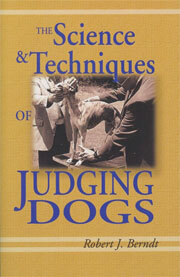 - English Laverack Setters in America. - A Glance at the Past. - Scenting Powers. - Various Paintings of Setters. 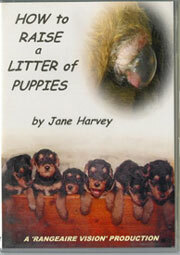 - Training Setters as Gun Dogs - Temperament. - Rearing. - Reminiscences. - Irish Setters. - The Black and Tan or Gordon Setter. 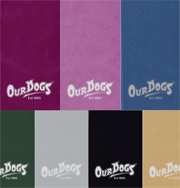 - Points of the Gordon, English, and Irish Setter. - Recent Setter Importations. 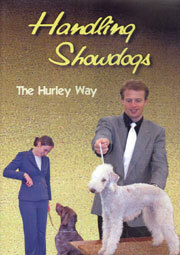 This is a fascinating read for any Setter enthusiast or historian of the breed. 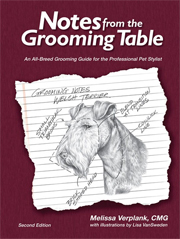 This comprehensive book, from a breeder and trainer, contains 198 pages covering the training and rearing of the British breeds - the Pointer, English, Irish and Gordon Setters. 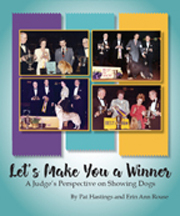 The book outlines the historical development of the breeds and explains what the breeds are meant to do giving valuable advice on Choosing and rearing a puppy, training, shooting practices and falconry. Veteran trainer and hunter Bill Tarrant goes beyond simple gun dog training and teaches handlers how to correct flaws in a dog's behaviour in the field. 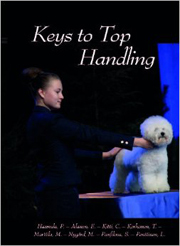 He first explains how to 'read' a dog -- how to identify faults such as hard mouth and gun shyness -- and then prescribes solutions for problems specific to each of the three major classifications of gun dogs -- bird dogs, retrievers, and flushers. 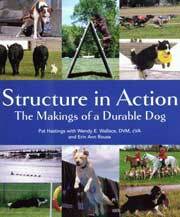 The Perfect Retriever explores world of retrievers, including Golden Retrievers, Labradors, Curly-Coated Retrievers, and Chesapeake Bay Retrievers. 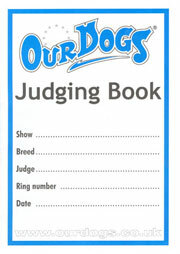 It also covers breed characteristics, proper care, training, and the basic commands. 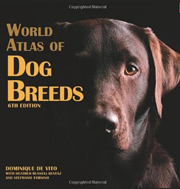 Learn more about the history and origin of retrievers and get a better understanding of common problems existing within the breed. 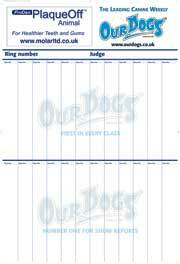 This flexiback contains 64 pages of well-illustrated information on all aspects of retriever ownership. 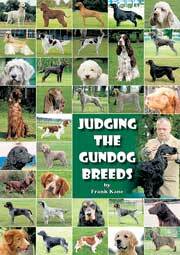 Aimed at owners of retrievers who wish to train their dogs as gun dogs, but also at any reader interested in the correct choice and education of a puppy. 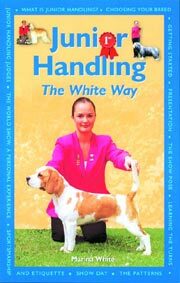 The book contains the advice of 12 top trainers and a progressive training programme as well as advice on the initial selection of a puppy. 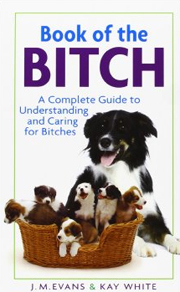 "This is a new third Edition of an old favourite, and its continuing popularity is well deserved. Mike's huge experience means that his advice is absolutely sound and based on personal knowledge, and although the book is aimed at those who are relatively new to the sport, there is a lot that will be valuable to the more experienced Guns.